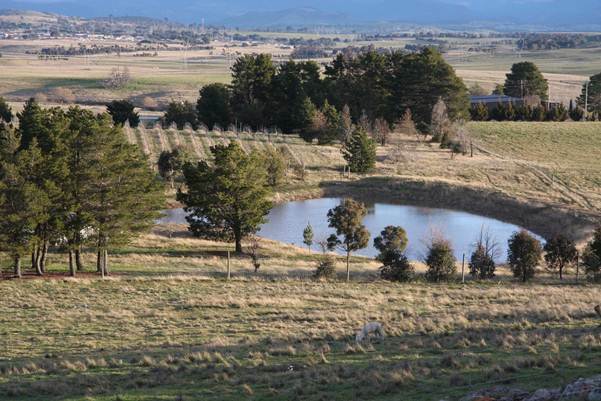 Murrora Estate is a small family farm just outside the A.C.T border near HALL, run by Joshua and Joanna Murray. We currently produce beef, lamb, chicken and eggs. We sell livestock directly to our clients. However, we do help organise the processing of the stock.